all aboard! 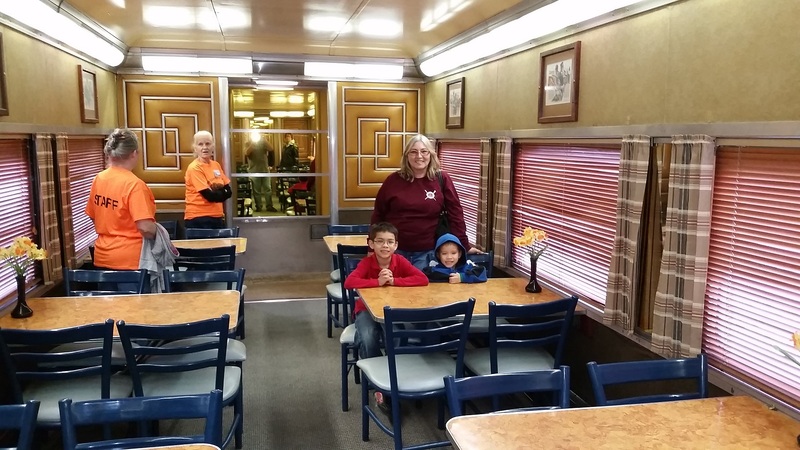 at the Chandler Railway Museum – RV Cheaper! 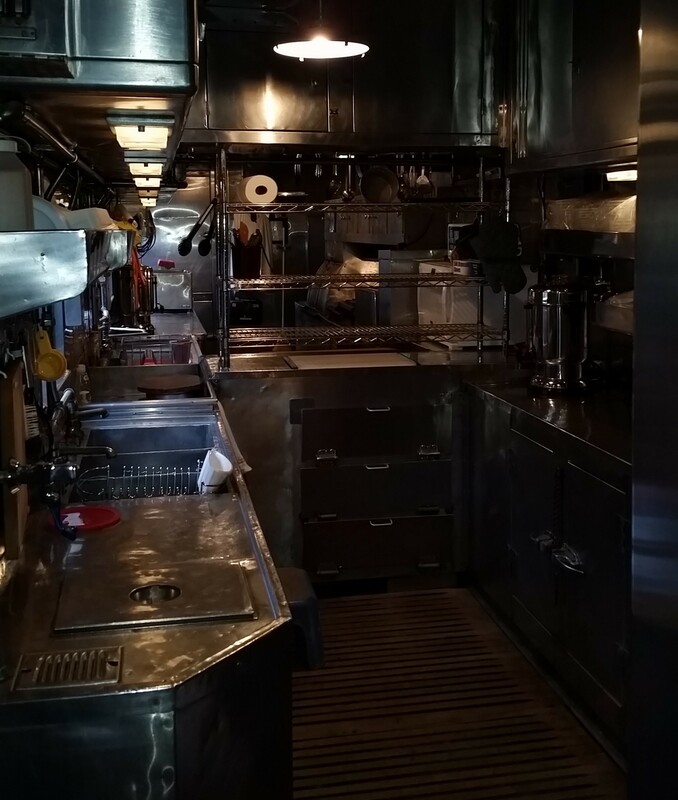 February 27, 2015 May 2, 2015 RV Cheaper! 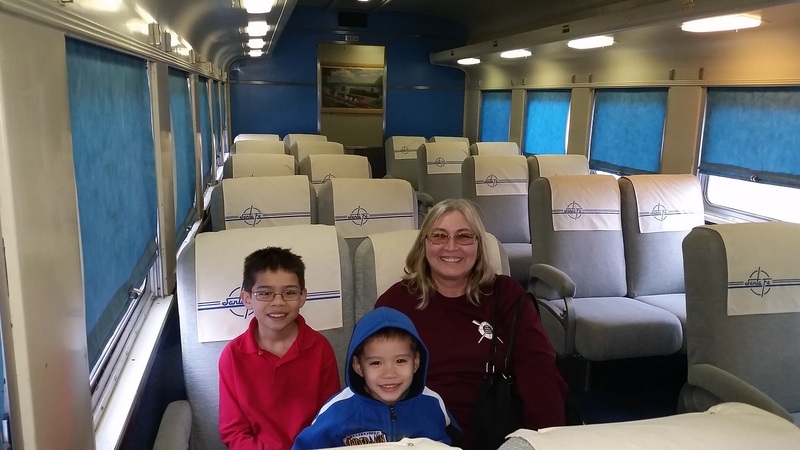 We went with two of our grandsons to see the Arizona Railway Museum. 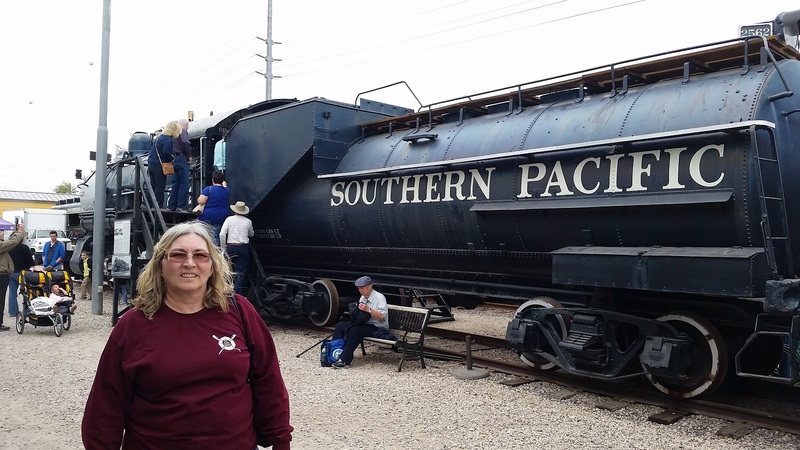 Arizona Railway Day was a great event with all of the museum staff on hand to tell the stories about these historic rail cars and equipment. Admission was free for the day, but we donated full admission because of all the effort they put into this event. 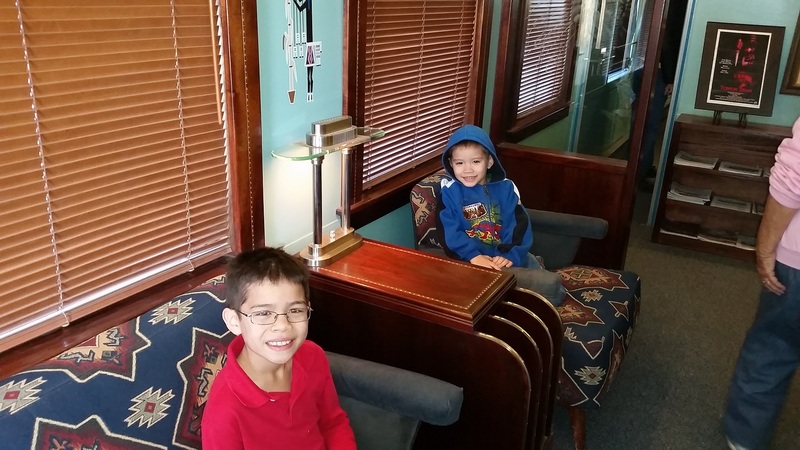 I think the boys enjoyed seeing history up close and personal (I know we did). The photos below don’t even scratch the surface of everything they have at the museum. 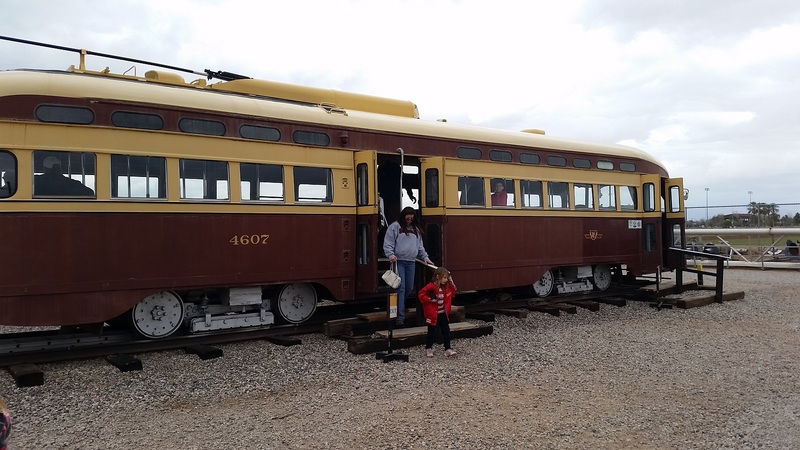 You can read more about the museum, history and displays at the Arizona Railway Museum website. 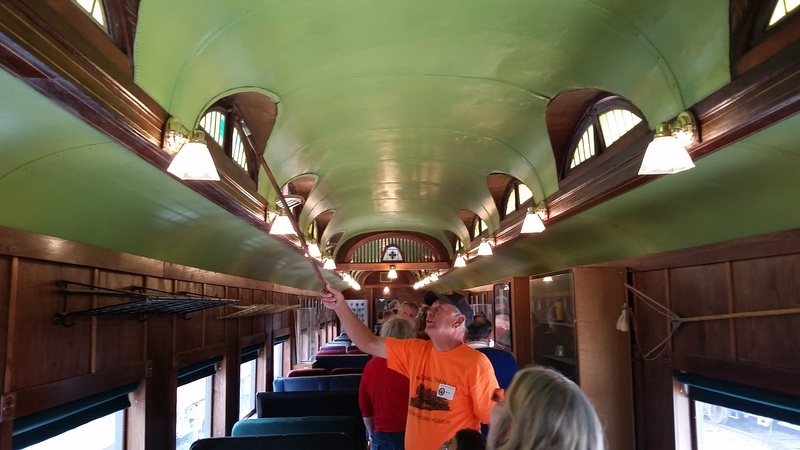 1938 Pullman round end observation car, 1 double bedroom, 4 drawing room and 17 seat lounge. 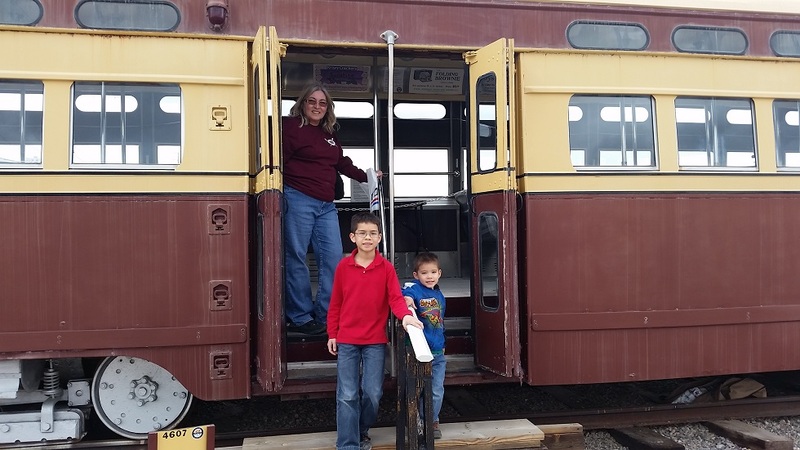 PCC Trolley #4607 was acquired from the City of Phoenix Transportation Department and was part of a transportation display in downtown Phoenix. The Toronto Transit Commission rebuilt it in 1990 and renumbered it to #4607, then sold to the City of Phoenix in 1996. The PCC (President’s Conference Committee) design was originally developed in the late 1930’s in an attempt to modernize trolley when buses came along. Previous snap, I’ve got the power!